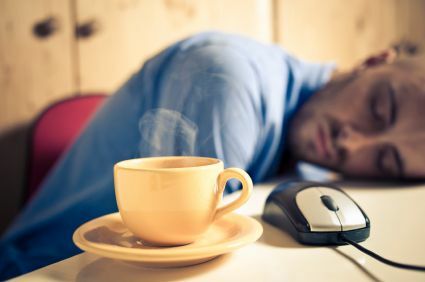 Chronic Fatigue Syndrome also known as M.E, affects an estimated 240,000 people in the UK which sadly has an impact on job losses of up to 89% and is estimated to cost the UK economy £33.4 billion. Alex Howard, one of the keynote speakers from the Optimum Health Clinic highlighted the importance of an integrated approach to treatment of CFS and other chronic illnesses. He uses a combined approach using nutrition and psychology which may include hypnotherapy, NLP, life coaching and EFT (Emotional Freedom Technique). It is important to identify predisposing events or triggers to illness and working closely with individuals to address underlying issues. Chronic Fatigue Syndrome is often difficult to manage using orthodox medicine. Nutritional therapy not only examines nutritional deficiencies or excesses, but looks at lifestyle as well which can incorporate stress management, exercise and environmental influences. Many people’s lives in the 21st century are overloaded with work, stress, family life, relationships, not to mention money and financial concerns. 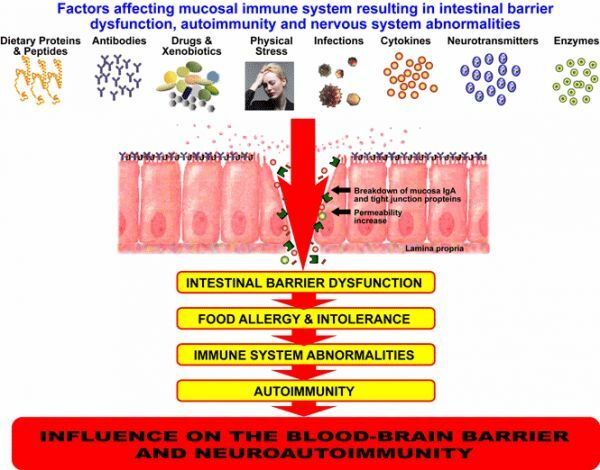 If you are affected by feelings of depression, severe and over-whelming fatigue, muscular aches and pains, inexplicable food allergies and intolerances and lowered immunity then it is time to listen to your body and identify why you are suffering these symptoms. Natural Solutions carries out Adrenal Stress testing to identify levels of stress hormones. This test allows us to prepare a more strategic approach to recovering your fatigue and mental health using therapeutic doses of nutritional supplements. 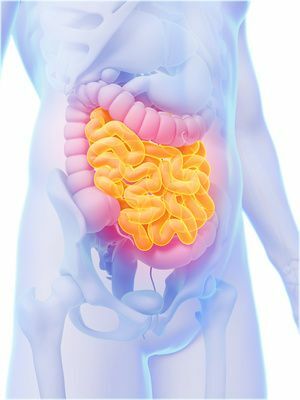 If you are concerned about your ‘sub-optimal’ health and are beginning to identify with some of the symptoms above, then please give Natural Solutions a call to arrange a consultation. For more information please get in touch with Andrea on 01564 33 99 55 or use our contact form and we’ll call your back. previous post: Are you one of the many millions that suffers with hay fever?